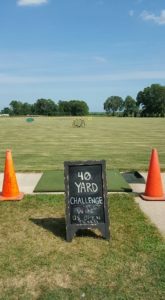 New 2018 40 Yard Challenge! 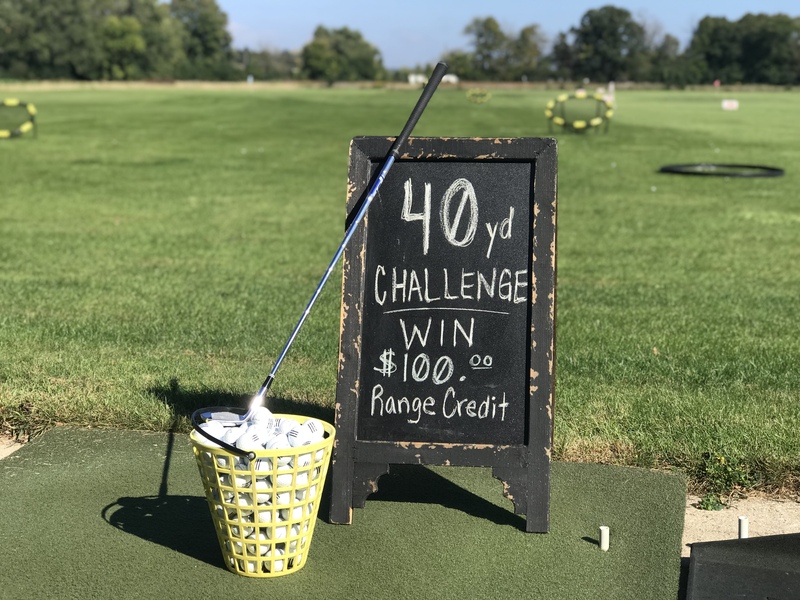 For the end of 2018 Season, we have our new 40 Yard Challenge, for a chance to win $100 range credit. 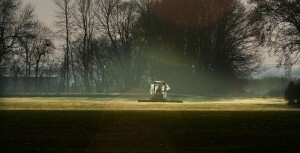 For more details on this challenge contact Pin High Golf Center. Also we have when you buy a Large or Medium Bucket, get 1 free water or $1.00 Gatorade, soda, or $2.00 beer. Pin High Golf Center Is Here!